Our workshops are located in the west wing of the old Stockton & Darlington Railway carriage-works in Darlington’s Hopetown Lane. 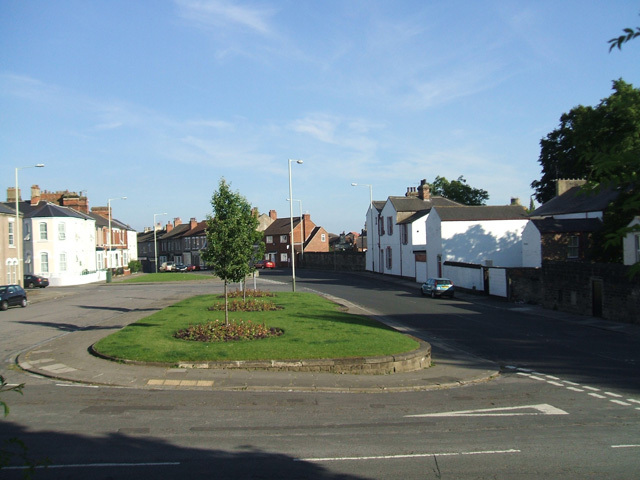 This historic grade 2 listed building which was built to an original design by a well known railway architect – Joseph Spark; though the final design was eventually completed by Ross & Richardson a firm of Darlington architects, with much of Spark’s more decorative stonework removed. 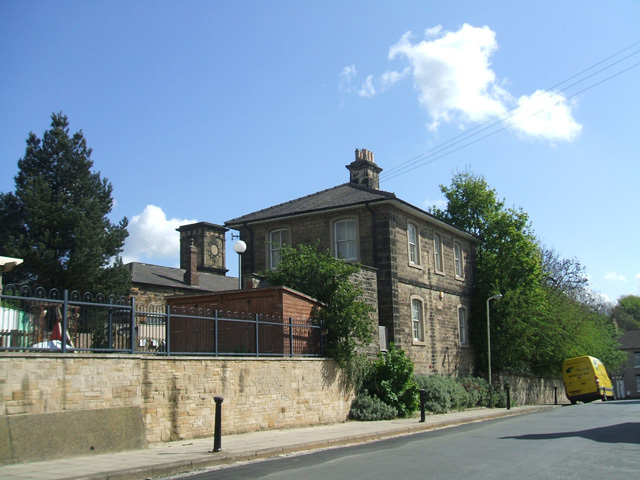 Built in 1853, the building is principally a central tower, which houses the only second floor in the building, and two single storey wings either side, built originally to manufacture and repair four-wheeled carriages for the Stockton & Darlington Railway.Materials and the finished products entered and left the building through a door on the north side of the central tower via a small turntable incorporated into the external running-line - this was connected to another internal turntable which facilitated the movement of materials to either wing of the building. The buildings west-wing housed a joiner’s shop, which also contained a small smithy, the east-wing housed the paint-shop, and the second floor of the tower was occupied by the trimming dept. The S&D.R continued to manufacture and repair carriages right up until the 1880’s. The development of the longer “bogie” type carriages, and the limited access into the carriage-works, made Hopetown increasingly unsuitable for modern carriage construction, so in 1886, the North Eastern Railway Co. which the old S&DR had become part of in 1863 - decided to move all carriage construction to York, and the works were subsequently closed. The building was used as a store for a number of years, and was at one time used to repair railway wagons. 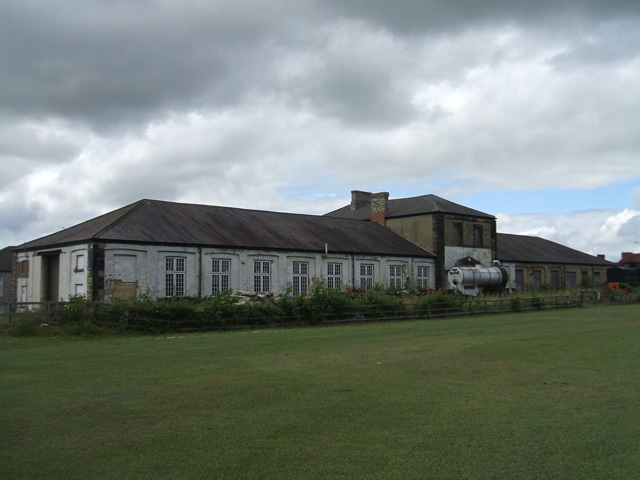 At one time the railway company’s rifle club used the building as a practice range until 1928 when they move to new facilities at the Railway Athletic Club in the town’s Brinkburn Road. There is also some evidence that parts used in the construction of beach landing craft were assembled there during last war. 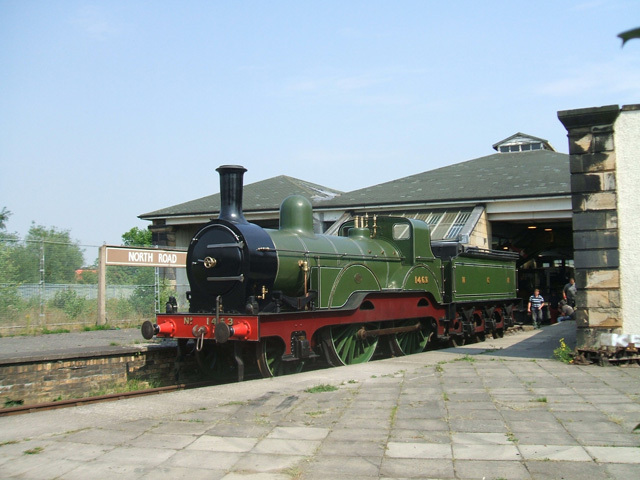 Darlington Borough Council purchased the building from British-Rail in the 1980’s and incorporated it into the North-Road Museum site, with the expressed wish that one day, the building should be used for the preservation of Darlington’s locomotive history. Their wish came true, even more than they could have imagined, when 1995 the A1 locomotive Trust were handed the keys to the east-wing of the works, this allowed the trust to complete that wonderful Peppercorn locomotive 60163 Tornado. The future of the building was further secured when in February 2002 the North East Locomotive Preservation Group (NELPG) acquired the tenancy of the west wing, and in doing so may have created a bit of history, Hopetown carriage-works is probably the oldest building in the country (if not the world) dedicated to the manufacture and repair of steam locomotives. The Hopetown site is probably the oldest complete railway complex in the country, during its proud history it has witnessed passenger and goods movement from the very earliest days of the railways, through to locomotive and coach manufacture, wagon and coach repair, and it still continues today.